If you have any photos of your sheds/buildings, send them on over. 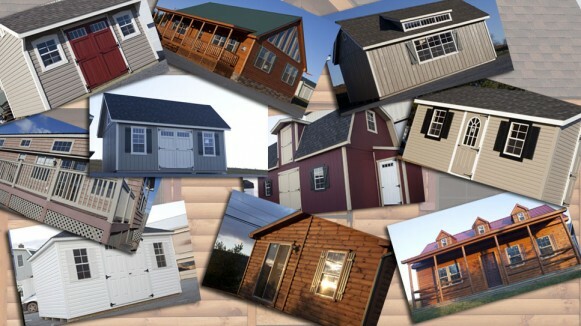 We love seeing our customers buildings. If you have a unique building you are currently building, let us know. We will send our photographer down to shoot it and send you all the high resolution images. This shot was taken at our own William T’s back yard. 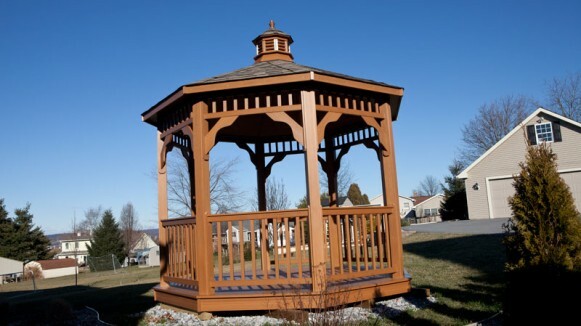 The entire gazebo was manufactured using our line of Highwood material.